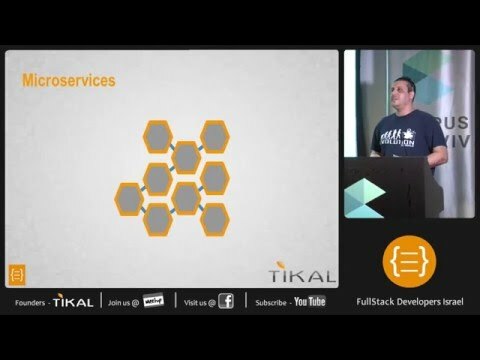 Following the successful FullStack event with over 350 RSVP members, we are happy to share the video. 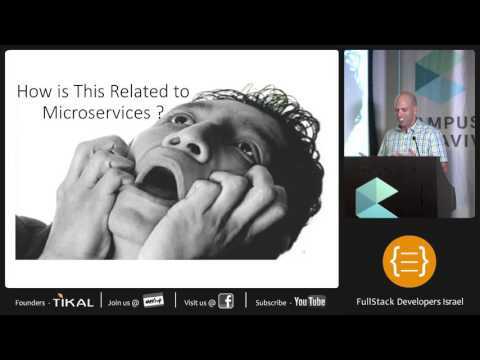 In this talk we will introduce micro services but we’ll dive into the honest truths. From introducing it to the culture of the organization and discussing all the aspects you need to consider before diving in. This is not your typical introduction, you will get the tools and the checklists to make sure you and your organization are ready for this. 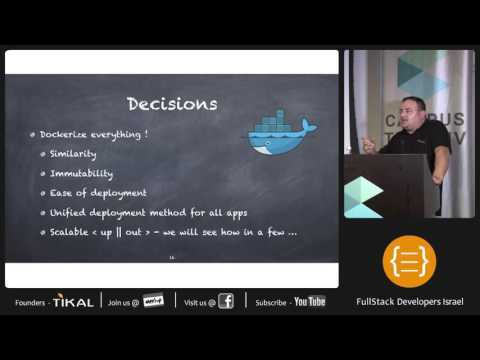 From development workstation(s) to * anywhere (Docker makes it platform agnostic considering docker-machine drivers for aws, digitalocean etc etc ). Outline the variations between the different environments and the key components/enablers of the solution.